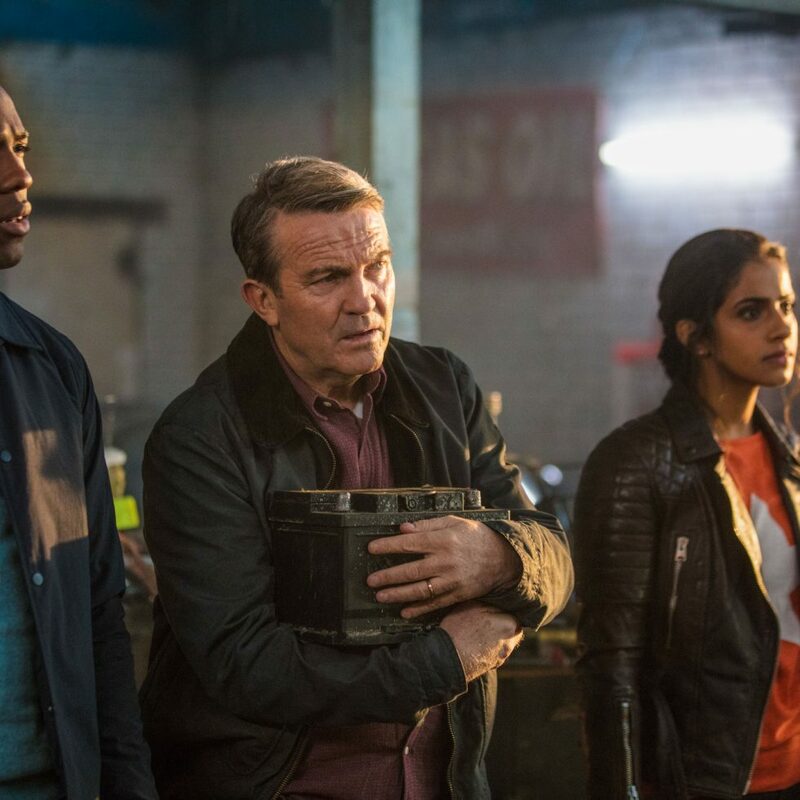 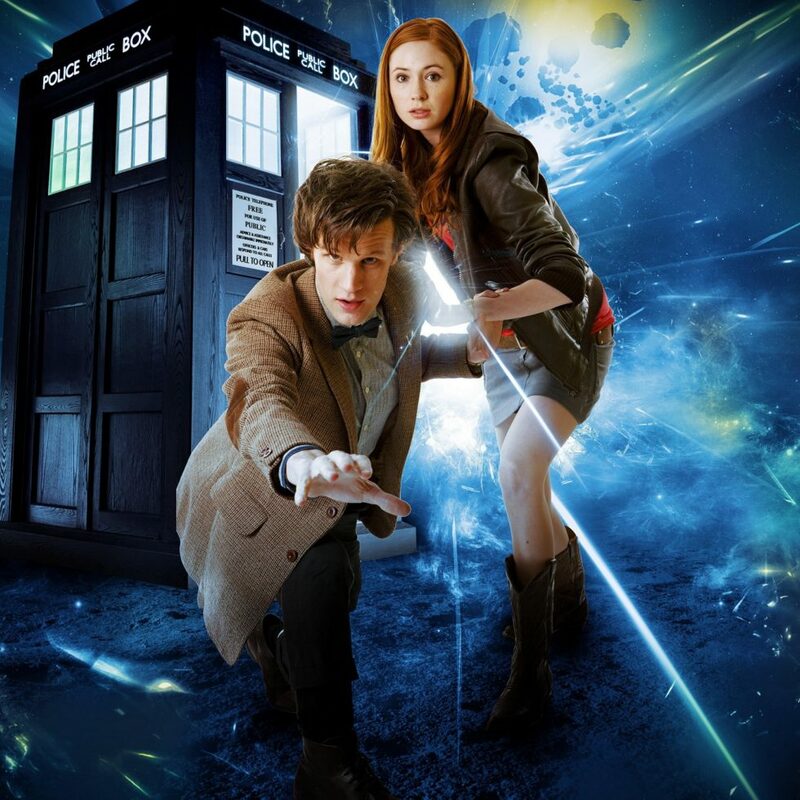 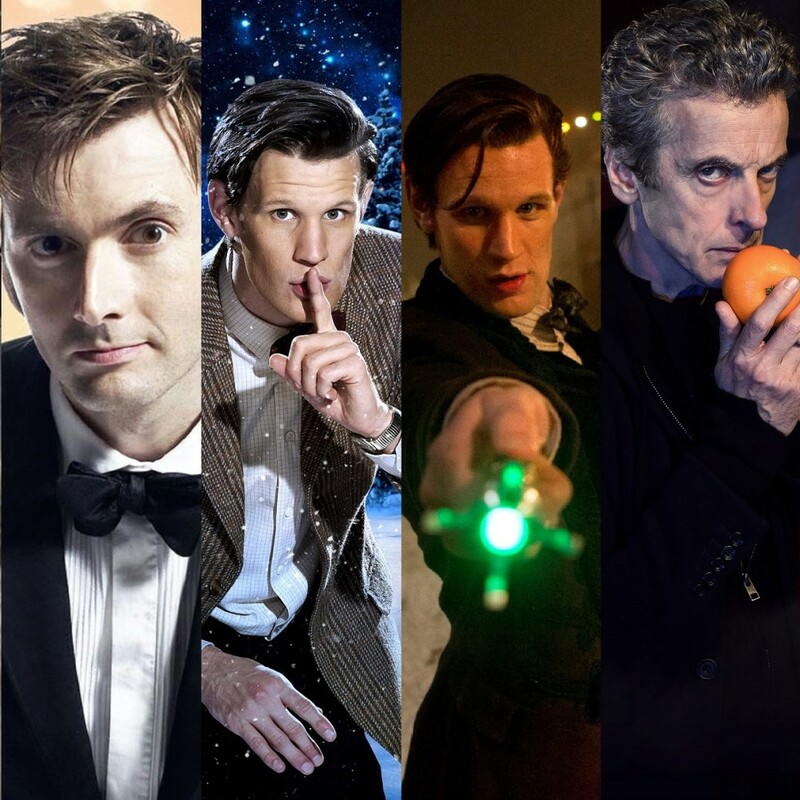 What’s The Most Watched Doctor Who Christmas Special? 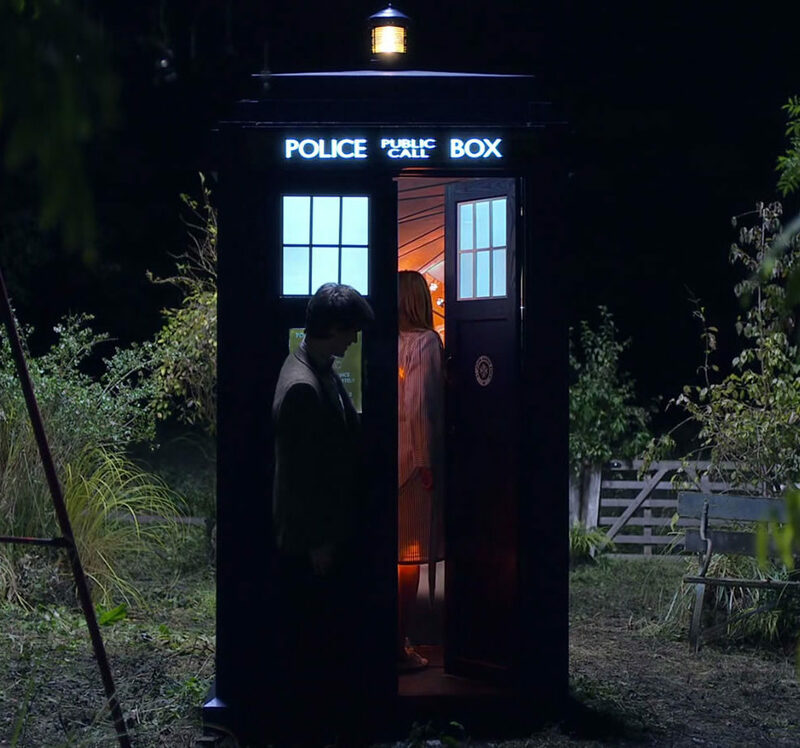 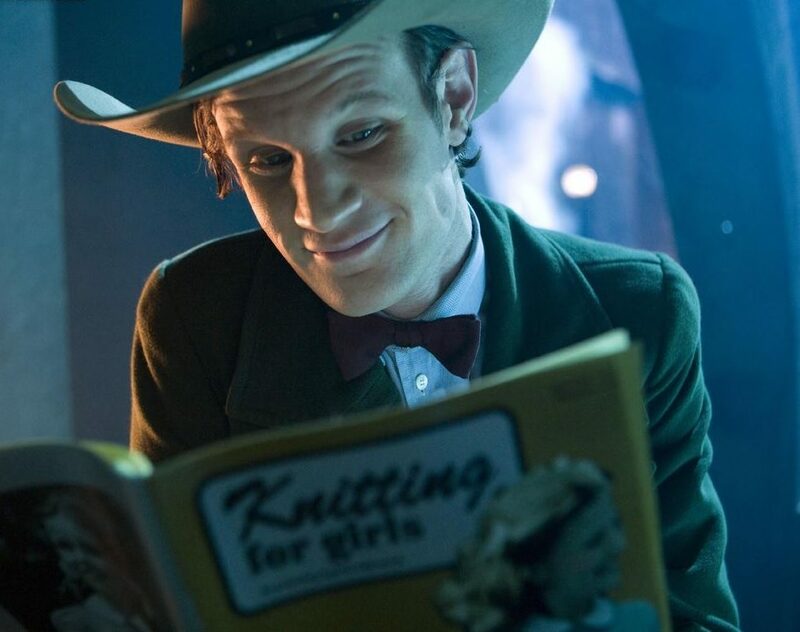 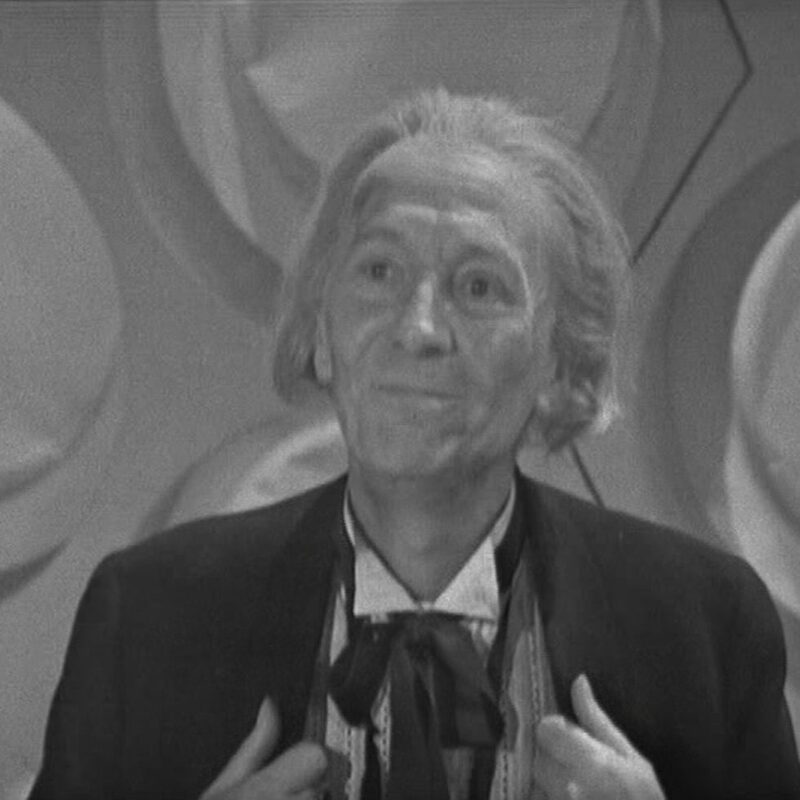 The Woman Who Fell To Earth: Where in Doctor Who Have I Seen This Before? 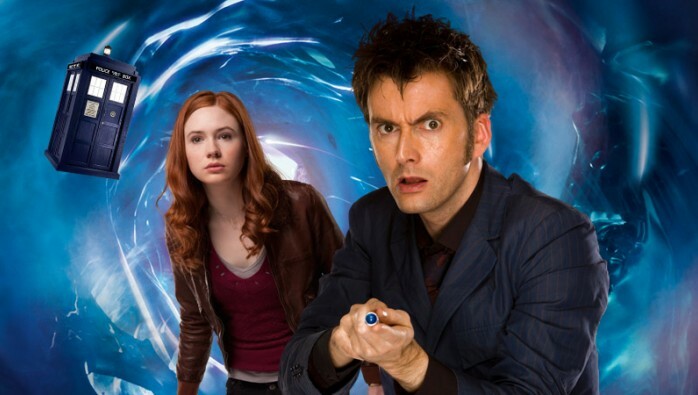 Could the Unused Tenth Doctor Story Arc of Series 5 Work for Big Finish? 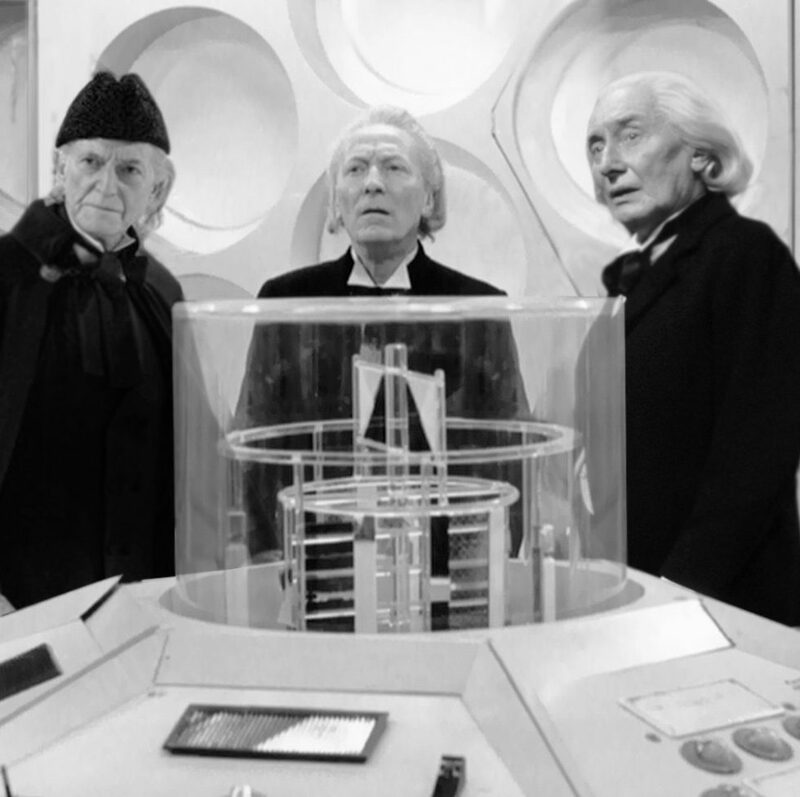 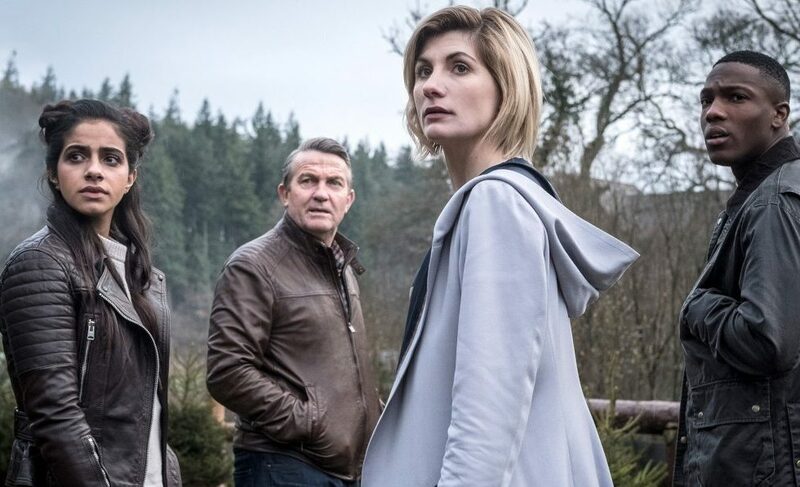 Which Doctor Who Serials Should Be Adapted into Target Books Next? 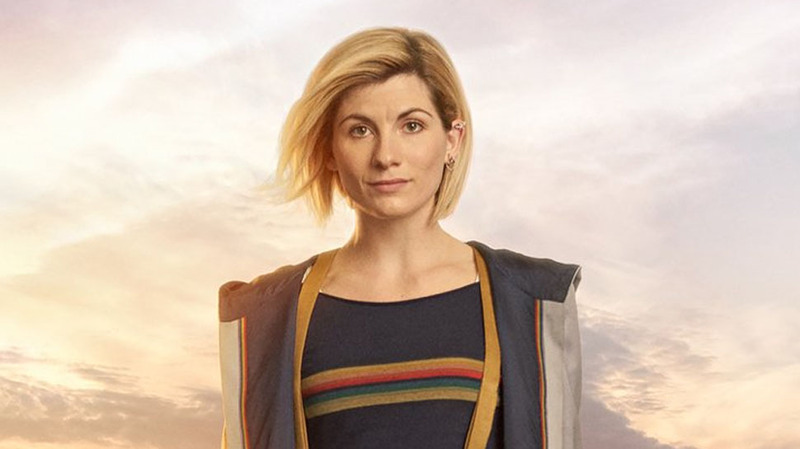 Will Jodie Whittaker’s Doctor Be Stranded In Series 11?